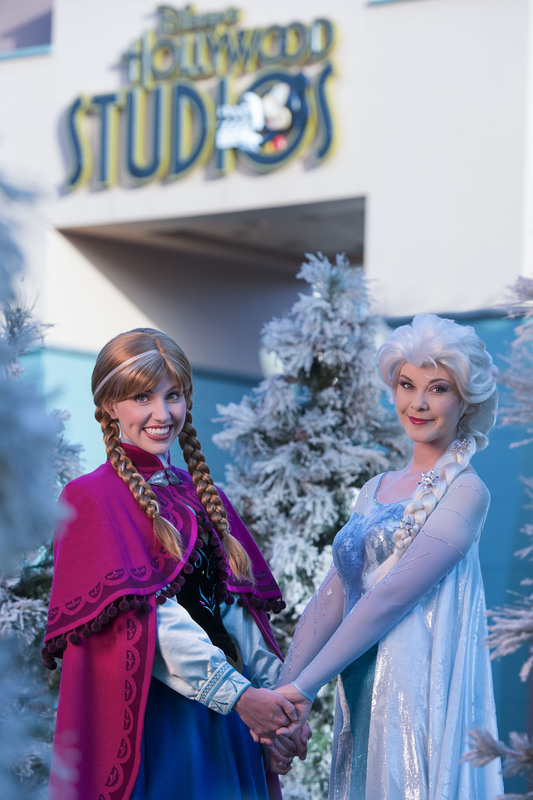 Mickey’s Not-So-Scary Halloween Party returned to Magic Kingdom Park at Walt Disney World Resort on September 1, 2014. This fun Halloween-themed event runs select nights from 7:00 p.m. to midnight through October 31. I’ve attended the event a few times during my time with Disney. It’s fantastic! I love that so many guests dress in costume and the entertainment is outstanding (okay, I’m also a big fan of the candy). This year, guests should look for some commemorative items created especially for this event, including apparel, pins, and, for the first time, a limited-edition graphic MagicBand. Presented in a decorative box, the limited-edition graphic MagicBand will include the event logo. It will have an edition size of 5,000 and will retail for $29.95 (plus tax). Guests must present one of the following for the MagicBand to be linked to at the time of purchase: valid theme park admission, Memory Maker card or an active MagicBand. Guests attending the event will also find a few apparel items for adults and kids, including both long and short sleeved options plus a ladies’ cut T-shirt. A slightly altered event logo was used for the limited-release pin. Speaking of pins, guests should look for a couple of different things, including individual limited-edition pins (Chip ‘n’ Dale with Clarice is my favorite), a boxed set, a framed set, and a limited-release mystery pin set. One final item wasn’t created specifically for Mickey’s Not-So-Scary Halloween Party but I thought it was perfectly themed for the event. It’s a limited release, graphic MagicBand that contains the infamous wallpaper from theHaunted Mansion attraction (retail is $24.95 plus tax). This item will also have to be linked at the time of purchase just like the aforementioned limited-edition graphic MagicBand. 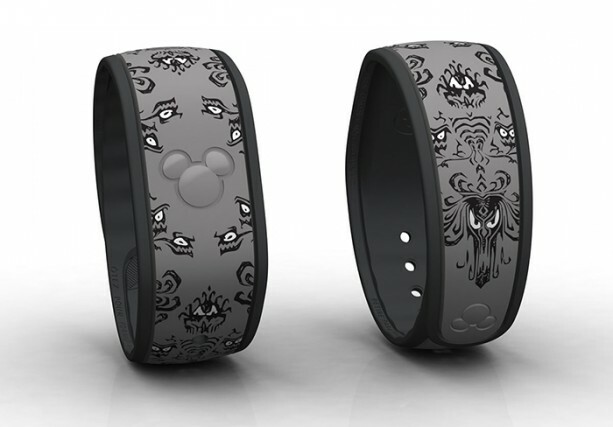 Please note the Haunted Mansion-themed graphic MagicBand will only be sold at Magic Kingdom Park at this time. Guests do not have to attend Mickey’s Not-So-Scary Halloween Party in order to purchase it.